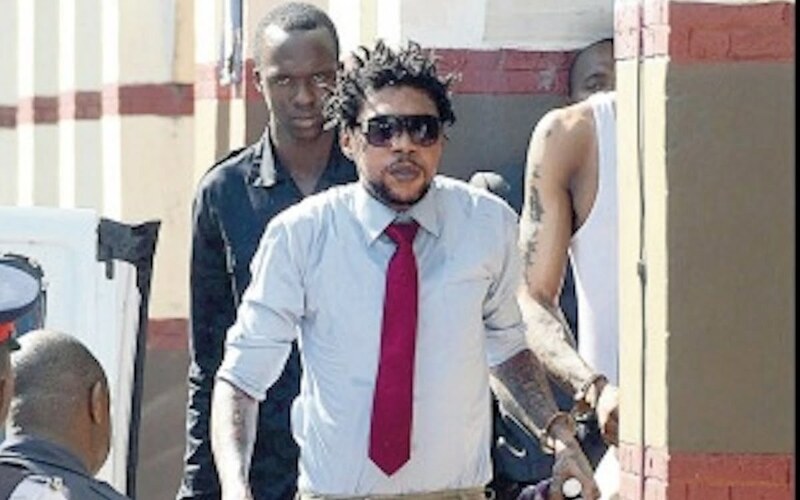 Vybz Kartel will be freed by the Jamaica Court Of Appeal, his legal team insist. 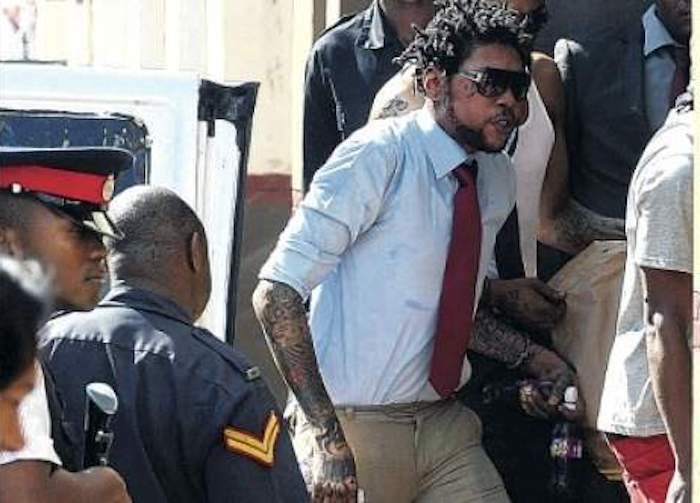 Lawyers representing Vybz Kartel and his co-accused are expressing confidence in their case before the Appeal Court in Jamaica. The Gazanation boss’ legal team scored their first victory on day one of the highly anticipated trial on Monday when a judge approved their request to enter fresh evidence in their appeal. The lawyers say that was a huge development that has significantly boost their case against the government. Samuels also pointed out that the prosecution presented a very weak response to the new defense team’s case. He says that the defense presented 140 pages of arguments to the court and the Director of Public Prosecution, DPP, responded with a page and a half of arguments. “That to me is telling, it shows that they have no response to what we have put forward before this Court of Appeal,” he said. Vybz Kartel, whose real name is Adidja Palmer, is being represented by Valarie Neita-Robertson. 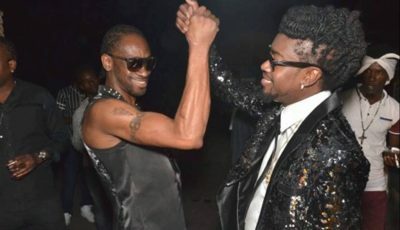 The dancehall star is currently serving a life sentence for a murder conviction in 2014. All four convicts, Kartel, Shawn Storm, Kahira Jones, and Andre St John, are appealing their conviction. The four men maintained their innocence throughout the controversial trial and vowed to fight for their lives to the very end. The appeal trial currently before the courts is their last effort to secure their freedom and all. The trial was adjourned on Monday and will pick up back next week Monday, July 16. By the end of the month, the men will know their fate.